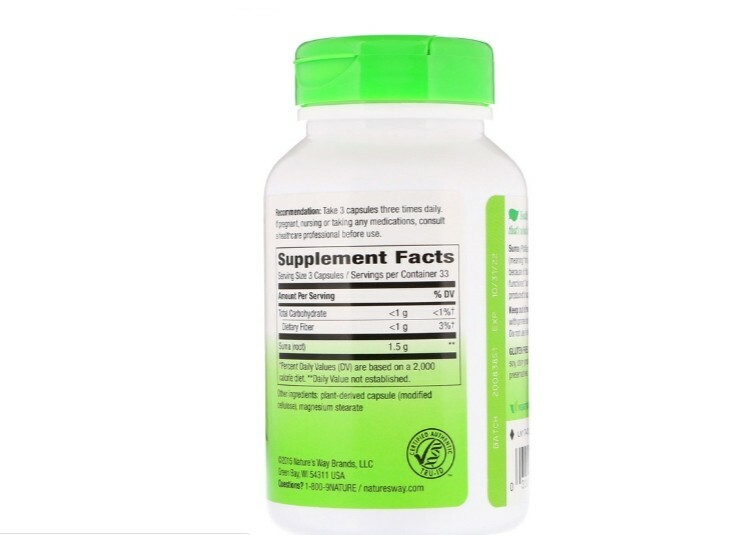 Suma (Pfaffia paniculata) is called "para todo" by native Brazilians, meaning "for all things," because of its ability to help normalize body functions. It contains pfaffosides and the natural organic form of germanium. 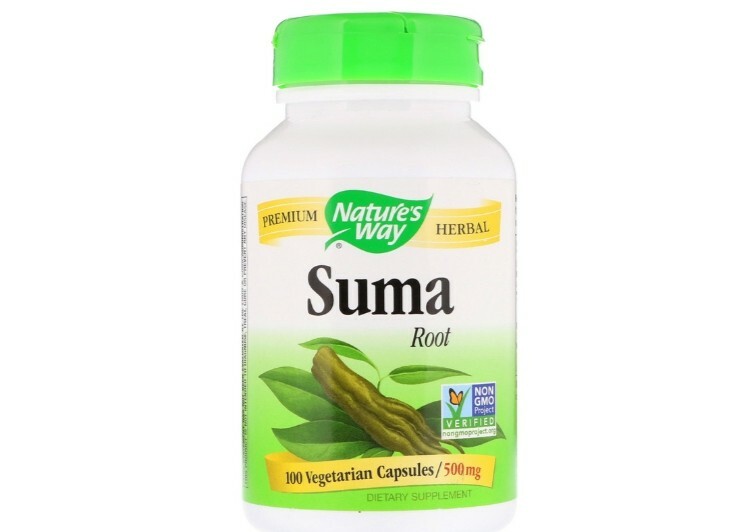 Nature's Way Suma root is carefully grown, tested and produced to certified quality standards. 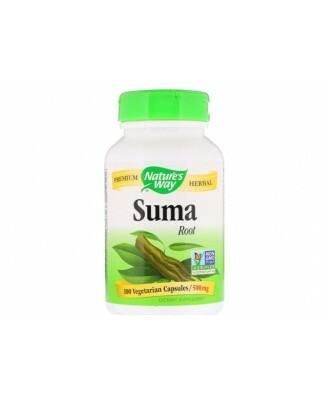 Nature's Way Suma root is carefully grown, tested and produced to certified quality standards.